We are a Southern Alberta catering company based in Lethbridge offering a broad spectrum of corporate, social, and special event caterings and venue services. Together with our unwavering attention to detail, we offer a varied selection of menus custom designed to suit any event or celebration. We take pride in our creativity and quality of products and services. Planning a wedding reception, family reunion, special birthday party or anniversary? Organizing corporate functions, fundraising event or client appreciation reception, an elegant, simple or fancy lunch for your board meetings or nutritious breakfast for that early morning? We can do it all. Call us for expert advice or request a quote to start your booking with us! 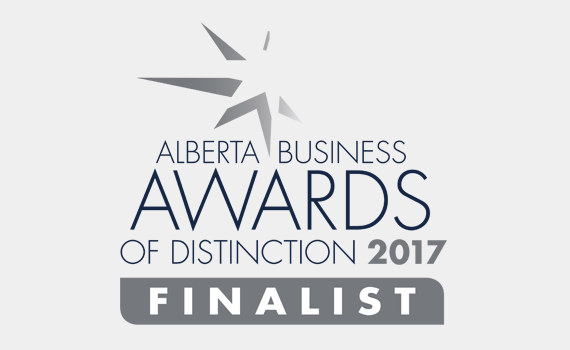 LA Chefs is very proud to be named a Top 5 Business Award Finalist in the Alberta Chambers of Commerce 2017 Small Business of the Year category. We could not have achieved this honour without the incredible loyalty and support of Southern Alberta. We look forward to continuing to provide our clients with excellent decor, catering, and venue options for many years to come. Your most memorable day deserves food to match. We execute your vision reliably, and on budget; helping you achieve your dream wedding. Planning a gathering can be daunting. Our experts can guide you in creating an event your friends will love – so that you can enjoy it with them. 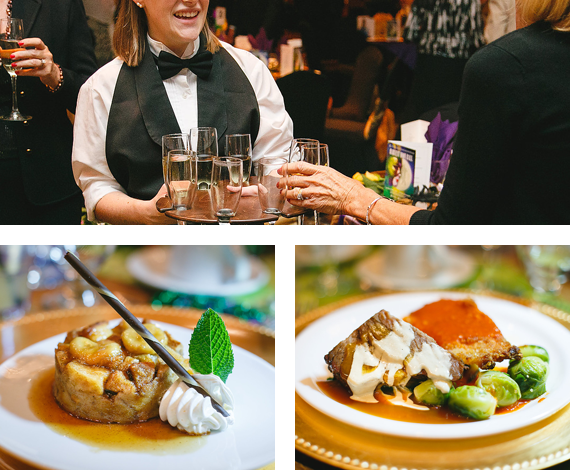 In a corporate setting, the food you present is a reflection of your company and its values. You can trust us to make you look your best. We offer a variety of venue options including a beautiful outdoor setting under our amazing tent. If you have a venue in mind, no problem – call us to make it happen. View our 5400 Square Ft wedding tent. This quiet, peaceful and charming environment for your celebration is truly unique and unmatched in Southern Alberta.